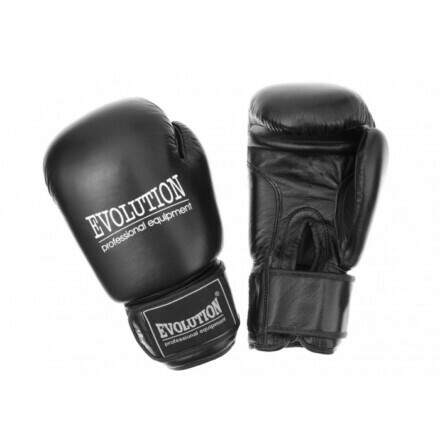 Professional boxing gloves made of high-quality Cowhide leather. Filled with high density foam, which perfectly absorb the taken. Very wide cuff is fastened Velcro ensures the stability and the perfect fitting gloves and attached Thumb. Appropriately modeled, well lie on the hand. Category: Boxing Gloves. 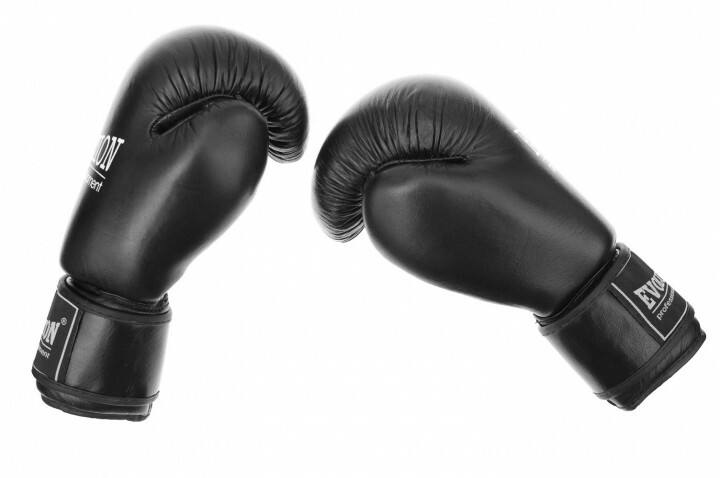 Tags: Boxing Gloves, Custom Boxing Equipment, custom boxing gear, Custom Boxing Gloves, custom logo boxing gloves, custom printed boxing gloves, customized boxing gloves, professional boxing equipment.